In Neo4j, a constraint is used to place restrictions over the data that can be entered against a node or a relationship. Property Existence Constraint: It makes ensure that a property exists for all nodes with a specific label or for all relationships with a specific type. 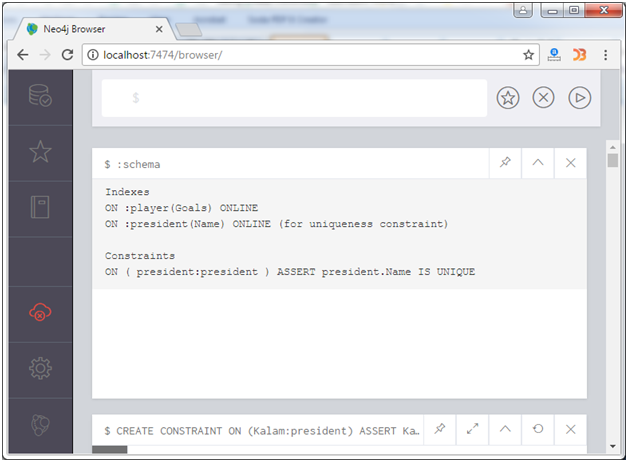 CREATE CONSTRAINT ON statement is used to create a uniqueness constraint in Neo4j. 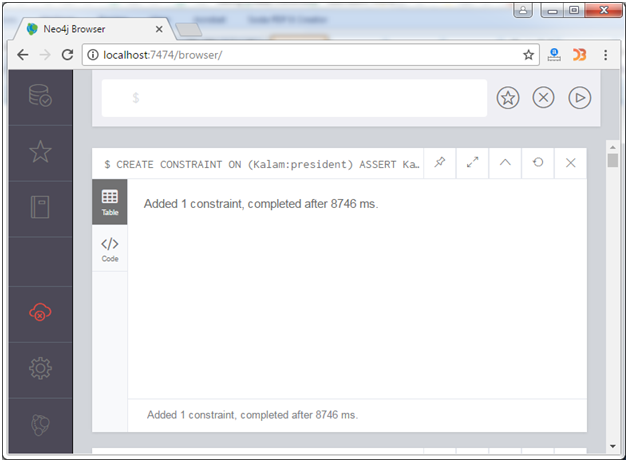 Use the :schema command to check the constraints. Property existence constraint is used to make ensure that all nodes with a certain label have a certain property. Note: exists property constraint are only available in the Neo4j Enterprise Edition.